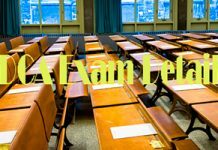 Are you looking for BCECE Exam Details 2018-19? You are at right page. 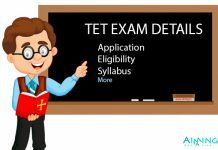 Now Bihar Common Entrance Test 2018 Notification and Dates have been announced. Applications are invited by Bihar Combined Entrance Competitive Exam Board – BCECE 2018 for admission into various under-graduate courses in engineering, medical, agricultural and technical courses offered by BCECEB, Bihar. Complete details prescribed in the below paragraphs. Bihar Combined Entrance Competitive Examination Board is providing admission to the students who are willing to pursue Under-Graduation at various levels such as engineering, medical, agricultural and courses in government and private colleges by conducting a statewide entrance examination by name Bihar CET or Bihar Combined Entrance Competitive Examination followed by the academic year in Bihar, India. 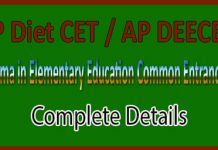 Let’s look for the details of Bihar CET 2018 or BCECE 2018. 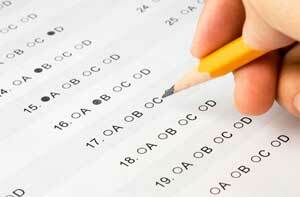 Note: This Entrance Exam Dates not fixed as it is usually conducted in the months of April & May every year. The candidate’s age should be minimum 17 years as on 31st December 2018. For Engineering – Candidates should qualify 12th under-recognized Board or University with the aggregate of 50% in Mathematics, Physics, and Chemistry as their basic stream. 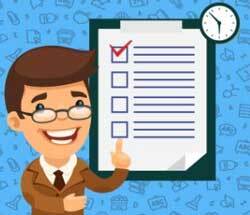 For Pharmacy – The candidates should qualify their 12th under-recognized Board or University with Physics, Chemistry and Biology as the basic stream with an aggregate of 50%. For SC/ST candidates, the aggregate should be 45%. The candidates should be residents of India and/or domicile of Bihar. Applications for BCECE Exam 2018 might be available from 1st or 2nd week of February 2018 and the students who are willing to apply for Bihar CET or BCECE should be alert from the date of notification. Applicants should fill the application correctly in the required fields and check twice or thrice after completion of application before submitting. The candidate should fill the application for only one time and it is taken into consideration. Following are the steps to fill the application form. Step 1: Click on the official website link www.bceceboard.com to get registered. Step 2: Enter all the details in the application form in required fields correctly. Step 3: Upload scanned photograph and signature in required fields. 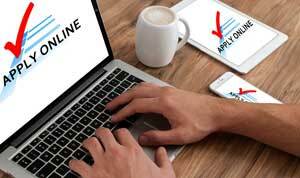 Step 4: Make payment either in online mode or offline as required by the applicant. Step 5: Check the details filled in application form and then click “Submit”. Step 6: Download & take print-out of application form of pdf format for future references. The application fee for General / OBC is Rs.660/- and for SC/ST, it is Rs.330/-. 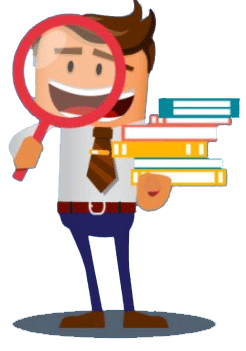 The candidates who apply for all courses is Rs.730/- for General/OBC and Rs.335/- for SC/ST. The fee can be paid using debit/credit cards or internet banking or through paying challan in SBI bank of any branch. 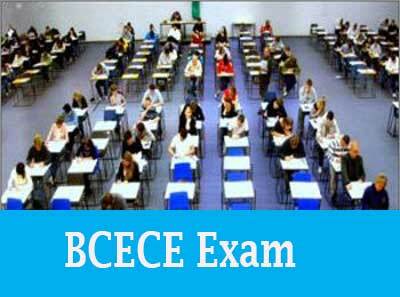 Cut off for BCECE Exam 2018 is based on the performance of candidates in the entrance exam. It also depends upon total number of seats available, selection of specific course or branch by students, difficulty level of examination, number of candidates qualified in the exam in each category etc. Hall ticket or Admit card is an important credential to be carried during the examination. It is generated two weeks before the examination. 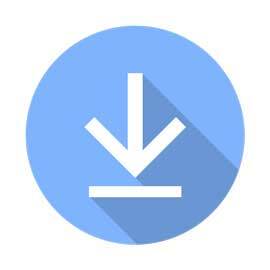 Candidates should download and carry it for the examination. If not, the candidate may not be eligible to write the examination. Step 1: Visit the official website of the entrance examination. Step 2: Enter the details like registration number or roll number in required fields. Step 3: Now you will get a link for downloading hall ticket. Step 4: Download and take a print-out of hall ticket and keep it safe until the completion of exam.